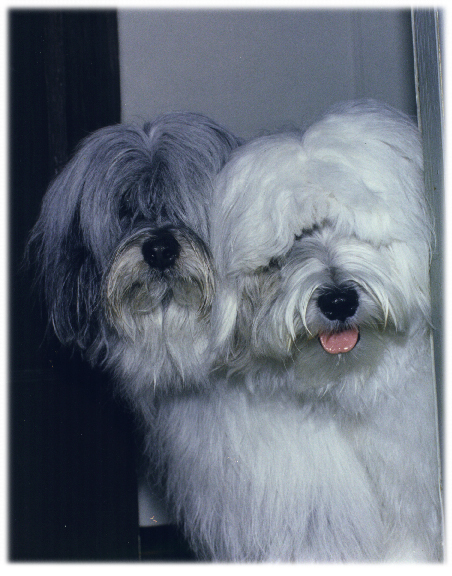 Although the breed is basically a very healthy one, hip dysplasia and progressive retinal atrophy (PRA) do exist in Tibetan Terrier. A dog's hips can be X-rayed after he is two years old and he can be assigned a registration number from the Orthopedic Foundation for Animals (OFA). A breeder should know about any health issue in their lines. If your Tibetan Terrier develops a problem, the breeder can contact your Vet to help direct him to others that may have encountered a similar problem. The Tibetan Terrier is long lived so be prepared. The average lifespan of the Tibetan Terrier can range anywhere from 15 to 17 years. Enjoy them .